Carlsbad, Calif. – Cobra Golf®, a leader in golf club innovation, today unveiled a new, special edition design of its award-winning KING F9 SPEEDBACK™ Driver designed to help golfers celebrate the first Major of the year. The KING F9 SPEEDBACK Special Edition Camo Driver features a one-of-of-kind custom camo aesthetic that matches the apparel script and custom COBRA x Vessel bag COBRA PUMA GOLF athlete Rickie Fowler will don in Augusta. This custom camo pattern blends the outlines of the United States and state of Georgia in a layered design for a sophisticated, fresh look on the course. Packed full of technology, the KING F9 SPEEDBACK Camo driver delivers the perfect combination of performance, sound and feel with a cool, camo look. 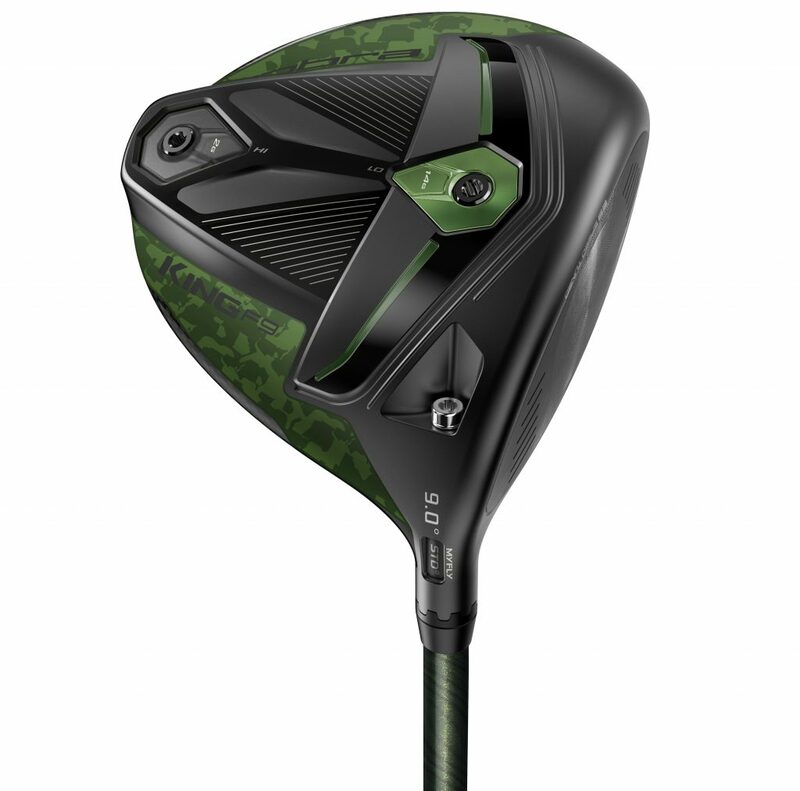 For more information on the Camo Limited Edition KING F9 SPEEDBACK Driver and all of COBRA’s innovative products in the F9 family, visit www.cobragolf.com.